Loki and Wanda could be heading to Disney’s streaming service. Disney really, really wants you to sign up for its upcoming streaming service, and part of the plan to get you to do so could involve two stars of the Marvel movieverse. Variety is reporting that Disney is planning a roster of incredibly expensive Marvel series for its upcoming streaming service. 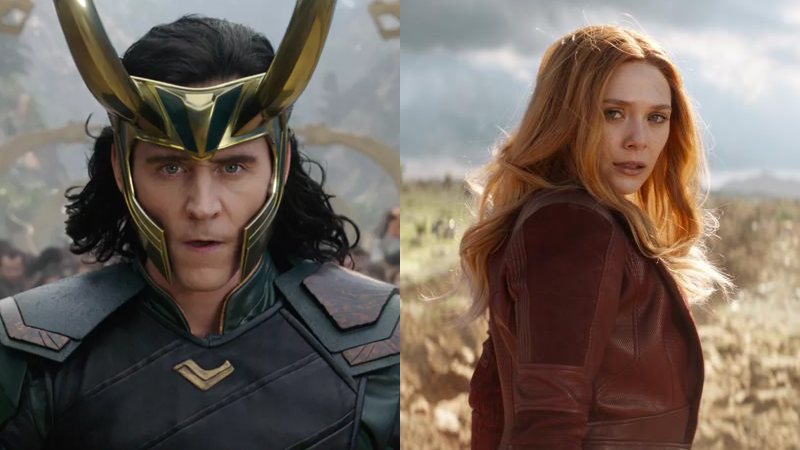 According to the site, this roster includes “beloved superheroes who have yet to appear in their own standalone movies” in the Marvel Cinematic Universe, but two planned shows revolve around Loki and Wanda Maximoff, the Scarlet Witch—with Tom Hiddleston and Elizabeth Olsen reprising their roles from the films. io9 has reached out to Disney and Marvel for clarification on the report, and will update this post as we learn more. Given that these will presumably be shows directly tying in to the state of Marvel’s movie universe—and have the freedom to be set at any point during the MCU timeline, so they could, for example, dance around the events of Avengers: Infinity War—they’re expected to cost a princely sum, with the cost of each series “rivaling those of a major studio productions” according to Variety. On top of that, each six-to-eight-episode-long series will be overseen by Marvel Studios head Kevin Feige, to better mesh the events of the shows and movies together. We’ll bring you more on Marvel Studios’ plans for the Disney streaming service as we learn it.